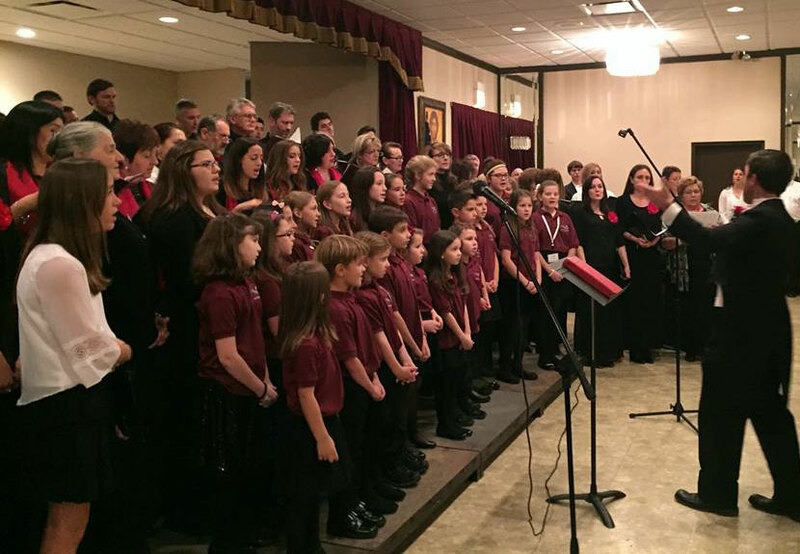 The Children’s Choir Festival has released the program and song list for the special performances taking place Saturday, March 12 at 6:00 p.m. at St. Sava Church in Merrillville, Indiana. 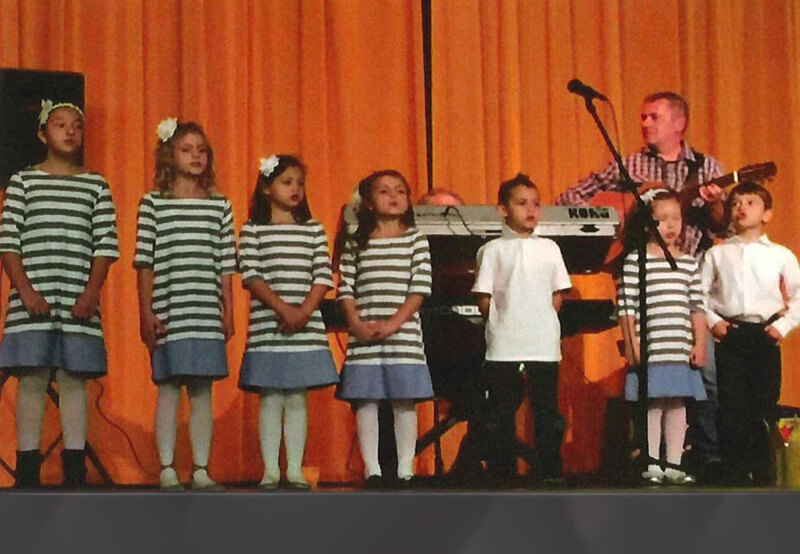 The Children’s Choir of St. Sava Church will be playing festival host under the direction of Ivana Stankovich. The festival titled “The Crown of Tones” will feature children singing a variety of songs that celebrate the rich Serbian cultural heritage. This special event will take place in the new Pavilion at St. Sava, 9191 Mississippi Street, Merrillville, IN 46410. Youth choirs from churches around the midwest will share their talents including St. Sava Serbian Church, Merrillville, IN; St. George Serbian Church, Schererville, IN; KORNELIJE STANKOVIĆ of St. George Serbian Church, East Chicago, IN; BRANKIĆI of Holy Resurrection Cathedral, and St. Sava Serbian Cathedral, Milwaukee, WI. Youth orchestra GRAČANICA from New Gračanica, Third Lake, IL will also be performing.